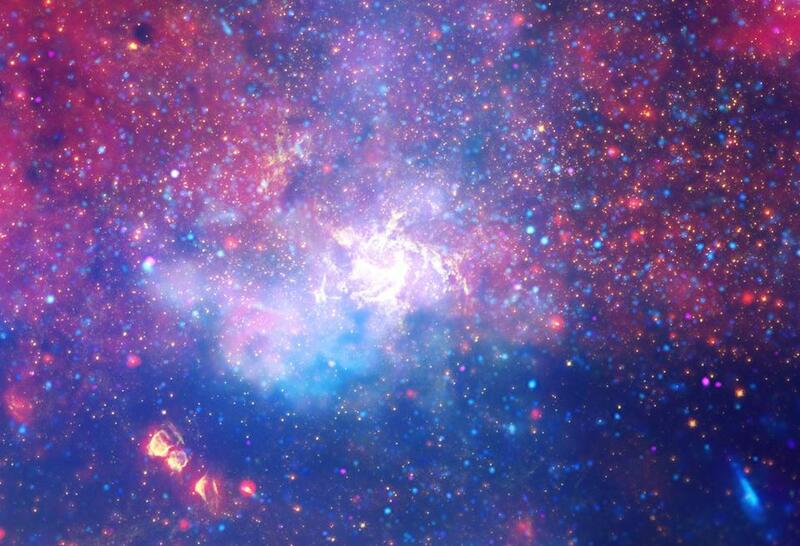 Across multiple continents, including Antarctica, an array of radio telescopes observe the galactic center. 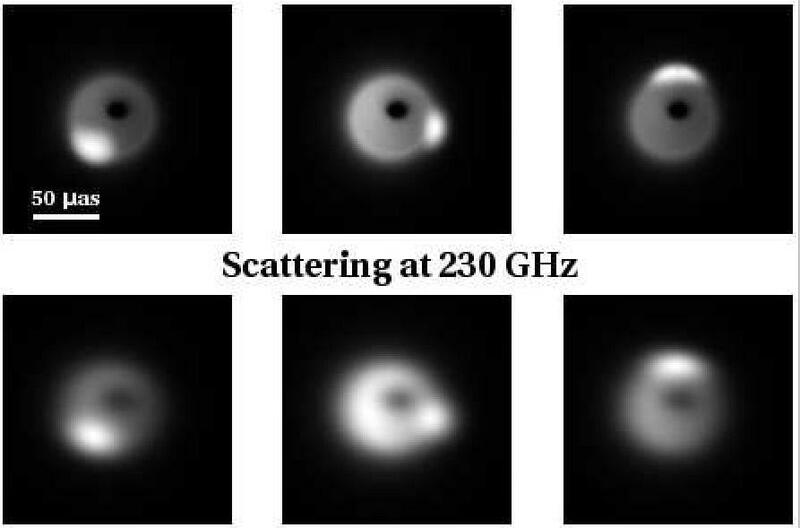 A view of the different telescopes contributing to the Event Horizon Telescope’s imaging capabilities from one of Earth’s hemispheres. The data taken from 2011 to 2017 should enable us to now construct an image of Sagittarius A*. 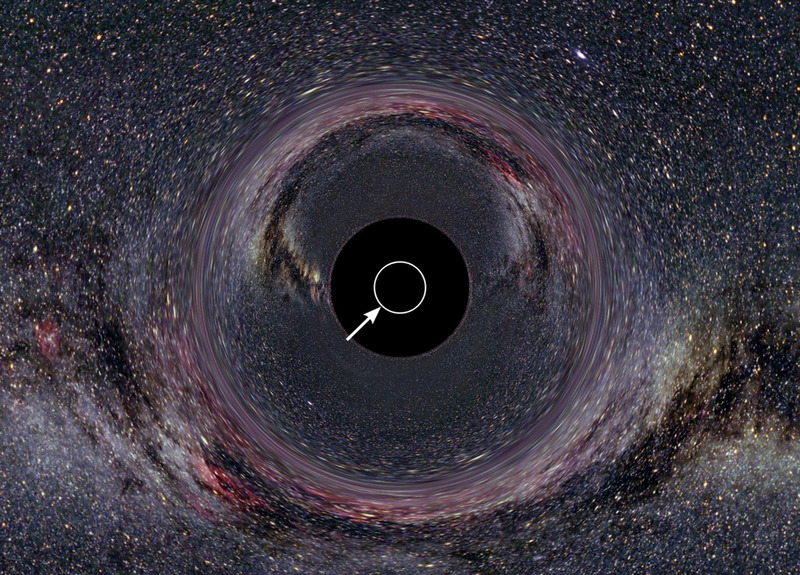 This network, the Event Horizon Telescope (EHT), is imaging, for the first time, a black hole’s event horizon. 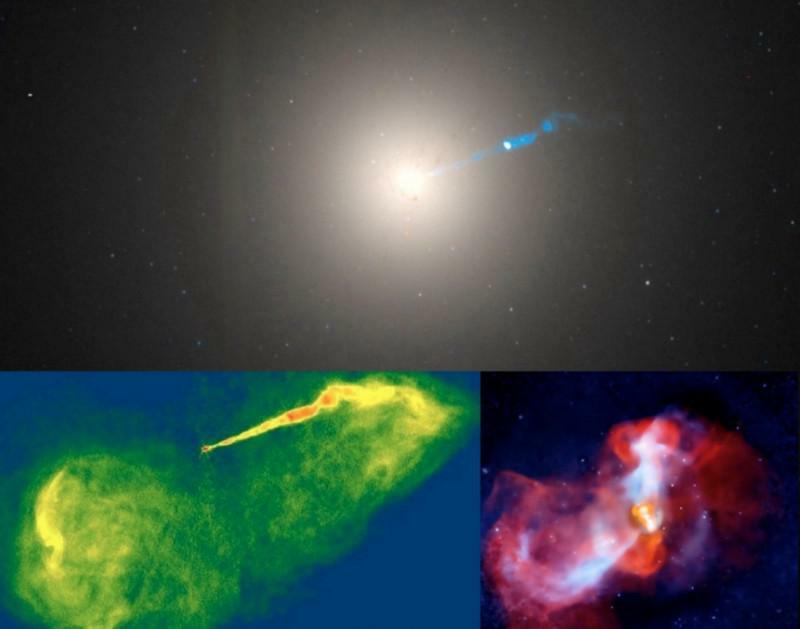 Of all the black holes visible from Earth, the largest is at the galactic center: 37 μas [Microarc-second]. 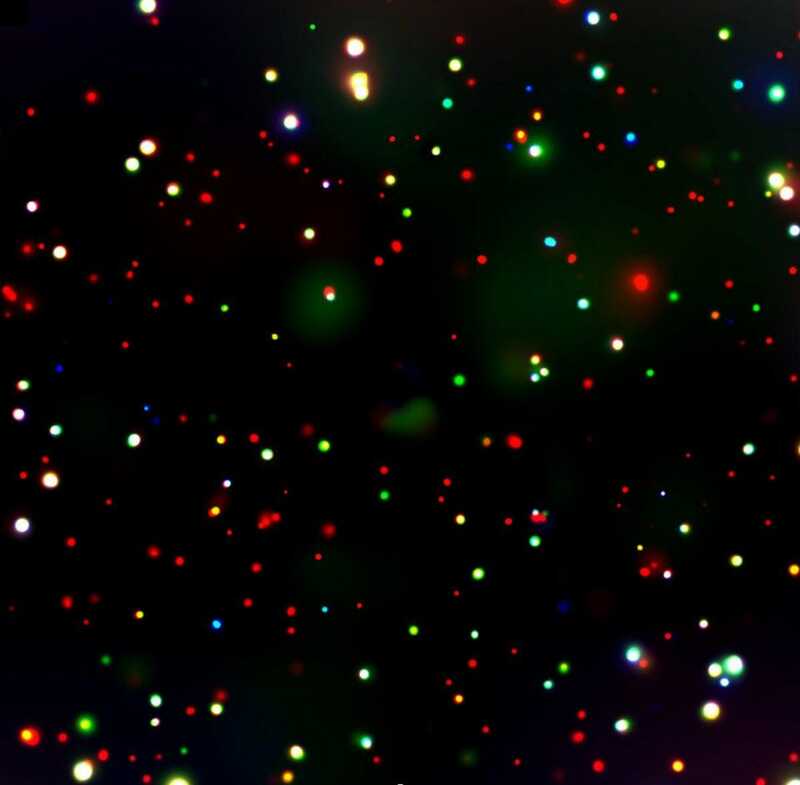 Despite the incredible news that they’ve detected the black hole’s structure at the galactic center, however, there’s still no direct image. 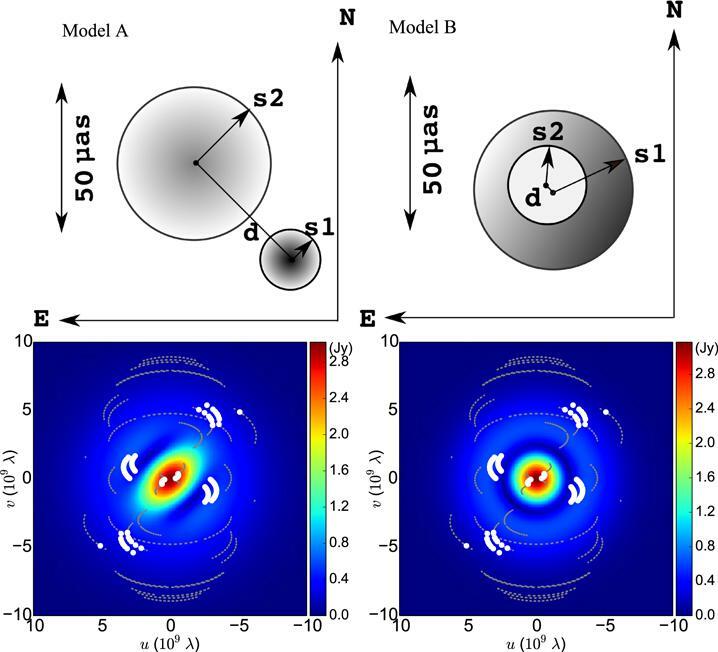 They found evidence for an asymmetric source, about 3 Schwarzschild radii large: consistent with Einstein’s prediction of 2.5. But before the South Pole data, delivered five months ago, can be added, all error sources must be identified. The South Pole Telescope, a 10 meter radio telescope located at the South Pole, will be the most important addition to the EHT as far as resolving the central black hole goes. Earth’s atmospheric turbulence, instrumentation noise, and spurious signals require identification, obtainable through additional imaging. Although the data has been combined, novel algorithms must be developed to process them into an image. 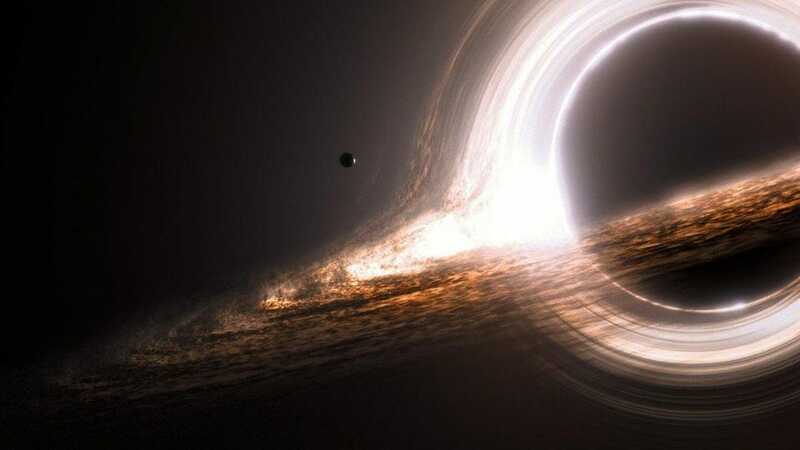 Only two black holes, Sagittarius A* and Messier 87, could have event horizon “silhouettes” imaged. New data will be taken annually, improving the future, overall pictures through subsequent analysis. 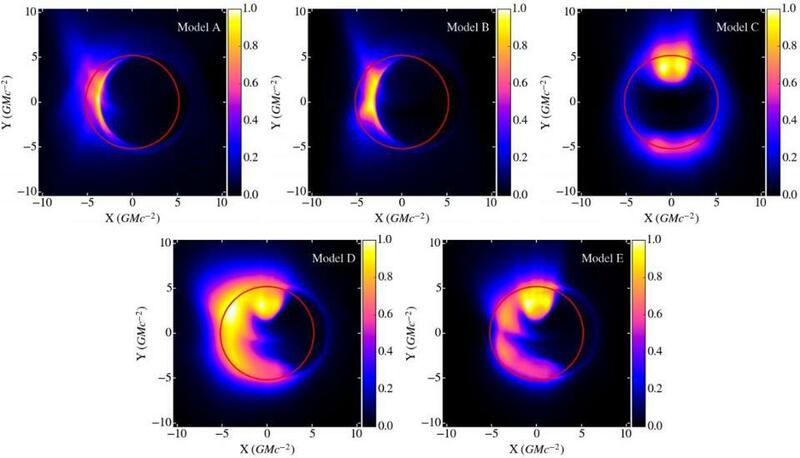 of our first directly-observed black holes. 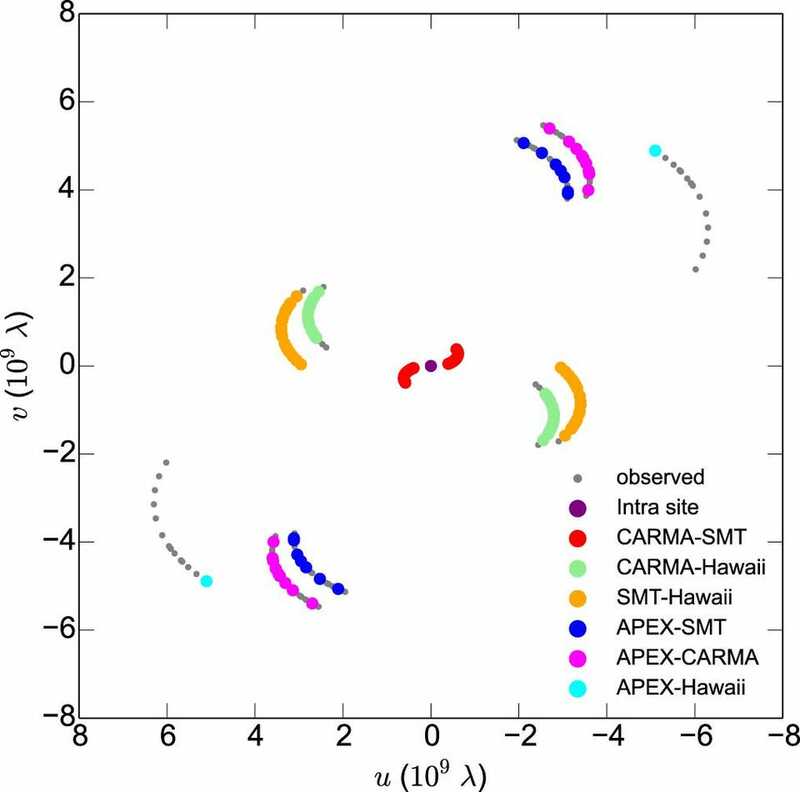 Some of the possible profile signals of the black hole’s event horizon as simulations of the Event Horizon Telescope indicate.